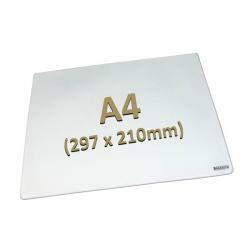 The Brandow Borderless A4+ Mat for displaying your own A4-sized inserts (not supplied). 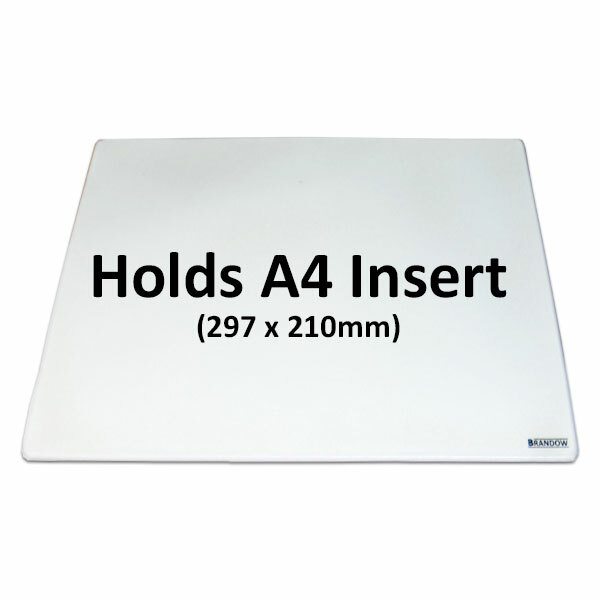 The A4+ Borderless Mat is sealed on 3 of its four sides - the fourth side is open at the top (longest) edge, allowing you slide in or swap out your A4 prints as often as you like. 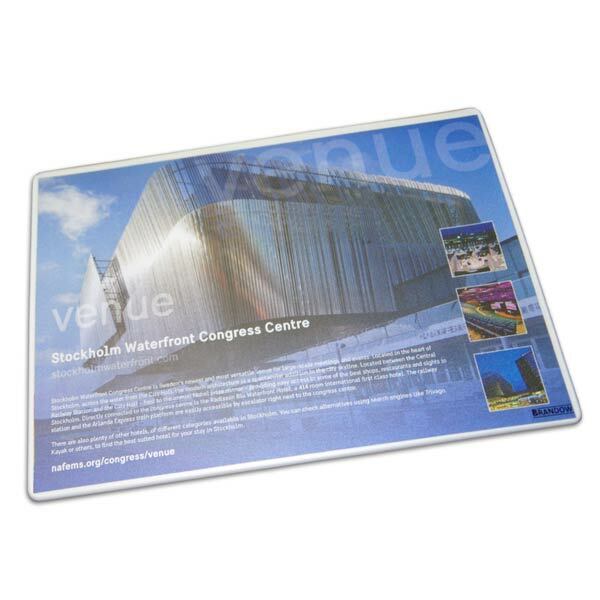 These mats have no printed outer border so the full A4 area (297 x 210mm) will be available for your own product or brand literature to be on display - full edge to edge display at point of sale or on your desk†. 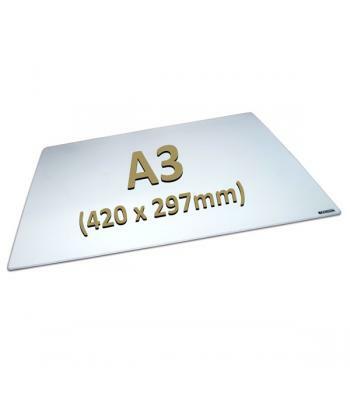 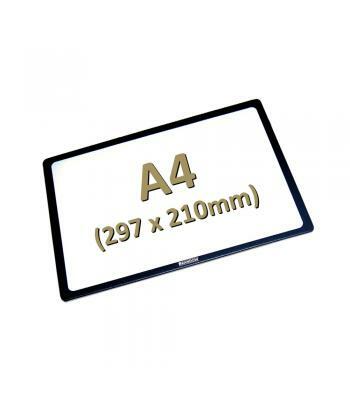 The A4-Plus Brandow Borderless Mats holds full A4-sized printed inserts, giving you the flexibility of printing your own advertising materials on a standard office or household printer (A4). 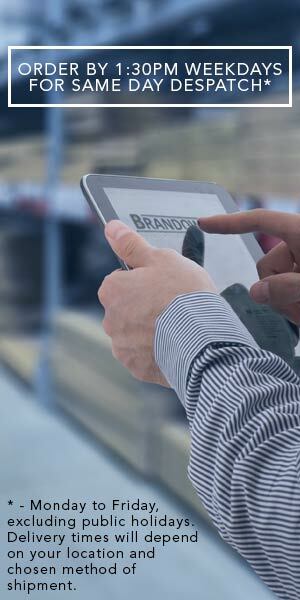 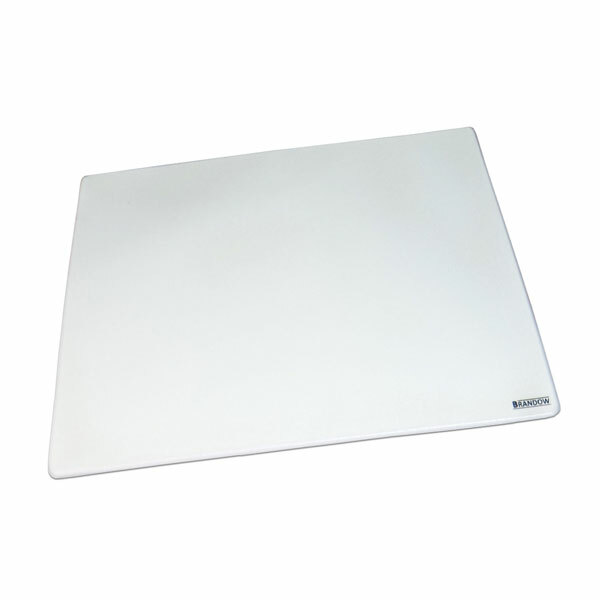 These mats have a clear top layer with a small printed Brandow logo in the bottom right hand corner. 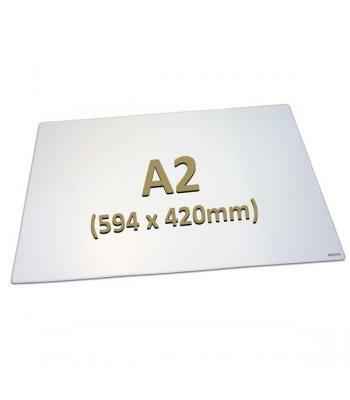 † - please note; these mats can be used as a quality Welded Mouse Mat but for optimal tracking with an optical mouse, best results are achieved when the mat contains a sufficiently detailed printed insert to allow effective tracking.